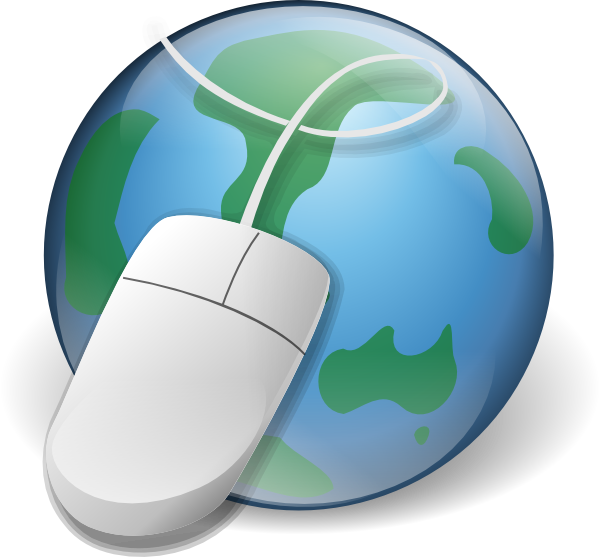 The MSUB Library subscribes to many databases, which contain thousands of full-text articles. When accessing these databases from off-campus, log-in with your NetID & password. Different databases have different appearances and user interfaces. In general, most off similar search functionality. Spend some time brainstorming keywords & search terms to improve your search results. When you find a good article, look at its Reference list or Works Cited page because these can often lead you to other good sources. Keyword searching is the default in most databases. Avoid common words: "a," "an," "the," "to," "of," etc. Use double quotations around search terms to search for an exact phrase. 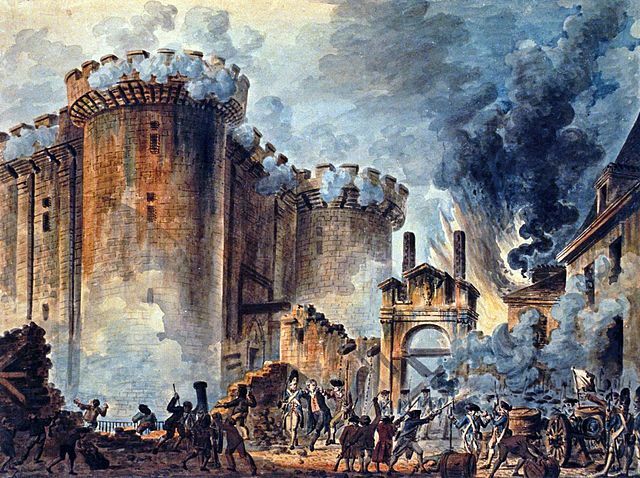 Example: "French Revolution"
Use these databases to find articles on your topic. Searches can be limited to scholarly and peer-reviewed journals in most databases. Covers the history of the world (excluding the United States and Canada) from 1450 to the present, featuring coverage of academic historical journals in over 40 languages since 1955. Selected full-text. Every significant English-language and foreign-language title printed in the UK during the 18th century, with 1000s of important works from the Americas. Contains 500 periodicals published from the 1680s to the 1930s. Topics covered include literature, philosophy, history, science, the fine arts and the social sciences. Part of the Nineteenth Century Collections Online. Includes 9,000+ titles including a wide range of Romantic literature published in English, French, and German. Hundreds of early American Newspapers, covering colonial Period through WWI (1690-1900). Click here for more databases.